Google Chrome is the most popular browser among Windows 10 users, and even though this browser changed over the years, some of the common problems remained the same. One inconvenient problem that Chrome has on Windows 10 is Kill pages error, so let’s see how to fix it. 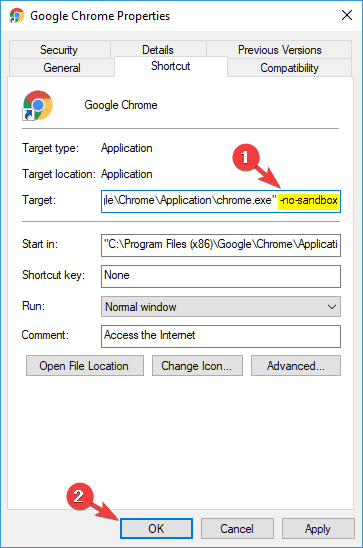 How to fix Google Chrome Kill pages error on Windows 10? Google Chrome keeps killing my pages – Many users reported that Google Chrome is constantly killing their pages. This can be a problem, and if you encounter this issue, reinstall Chrome and check if that helps. Chrome kill pages unresponsive – If your pages are unresponsive, the issue might be caused by one of our extensions. Chrome extensions use resources, and if you have dozens of extensions running in the background, that can seriously affect your performance. Therefore, disable unnecessary extensions or remove them and check if that helps. Kill pages Chrome not responding – Many users reported that Chrome stopped responding after this message. If that happens, you might want to try disabling the Sandbox mode in Chrome. 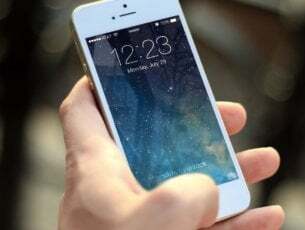 This problem can occur due to your Internet connection or due to a certain website script. If your Internet connection is slow, you’ll have issues loading certain scripts, and that can make pages unresponsive. In addition, many websites use multiple scripts, and sometimes it’s possible that one of those scripts is unresponsive, and that can cause Kill pages error to appear. Lastly, your computer configuration can also cause this problem. Google Chrome is a resource-intensive browser, and if you open multiple tabs while having many applications running in the background, you might cause this error to appear. This error can cause problems because you’ll need to refresh certain websites, and in some cases, you might even lose important information. Fortunately, there are a few solutions that you can try. 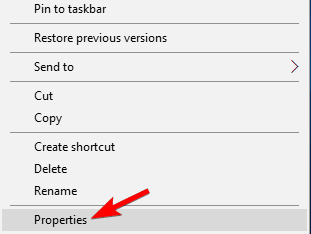 Locate Google Chrome shortcut, right-click it and choose Properties from the menu. Go to the Target field and add –no-sandbox. Your Target field should look like this: “C:Program FilesGoogleChromeApplicationchrome.exe” –no-sandbox. Be sure that you don’t change anything between the quotes, just add -no-sandbox after the quotes and that’s it. Once you’re done, click Apply and OK.
Open a new tab in Google Chrome and enter chrome://settings/content. 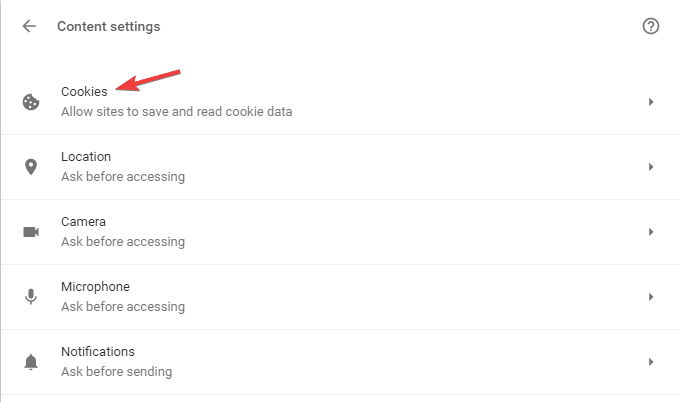 In Content settings window enable Block third-party cookies and site data. 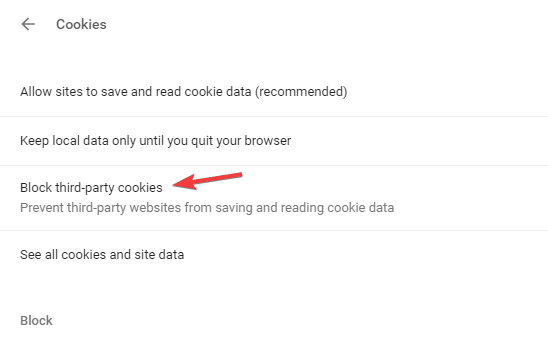 Disabling third-party cookies isn’t the best solution, especially because some websites rely heavily on cookies, but if you’re frequently getting Kill pages error, you might want to try this solution as a potential workaround. 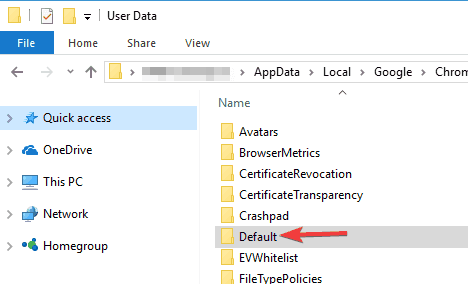 Inside the User Data folder you should see a Default folder. 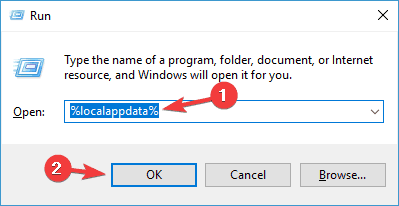 Rename that folder to Default Backup or delete it. Close the User Data folder and start Chrome again. If High Performance plan isn’t available, click the Show additional plans button and select High Performance. 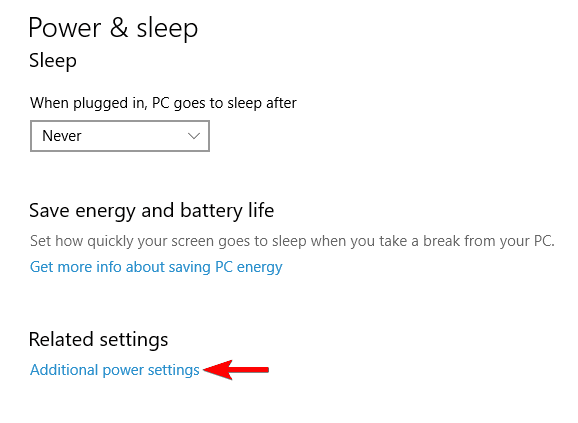 Bear in mind that this profile will use more of your battery power, thus draining it faster, but you should achieve better performance while using it. 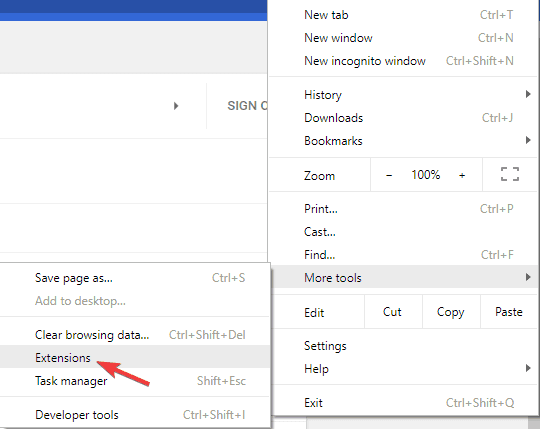 In Google Chrome click the More menu in the top right corner and select Settings. 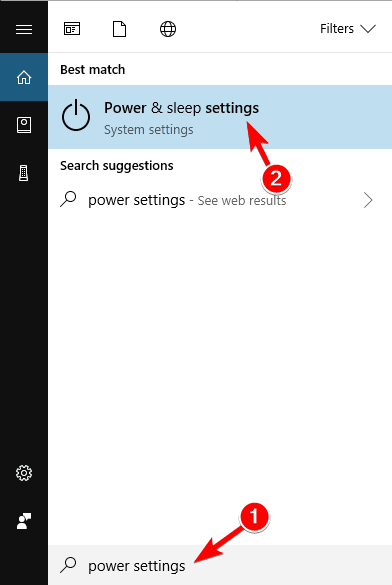 Scroll down to the System section and uncheck Use hardware acceleration when available. If you’re having this problem with Chrome, you might want to reinstall it. To remove Chrome simply open the Settings app and go to System > Apps & features. Locate Google Chrome on the list and uninstall it. After removing Chrome, simply download the latest version and install it. Sometimes you might get Kill pages message in Chrome simply by disabling unwanted extensions. If you’re heavy extensions user, you might have dozens of extensions enabled, and that can sometimes lead to this problem. Click the Menu icon in the top right corner and navigate to More tools > Extensions. List of installed extensions will now appear. Now locate the disabled extensions that you don’t use anymore, and click the Remove button to remove them. When the confirmation dialog appears, click Remove to confirm. 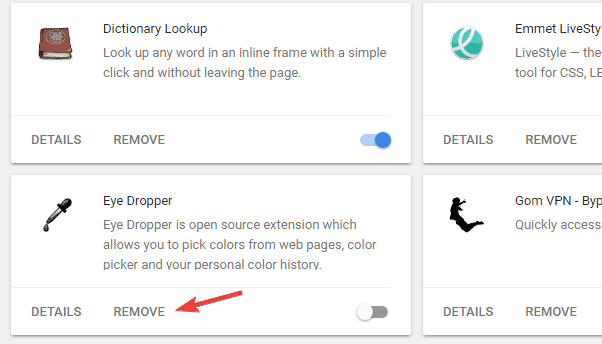 Repeat the steps from above and open the Extensions tab. Now disable all extensions by clicking the switch icon next to them. Once you disable all extensions, restart Chrome. If the issue doesn’t appear after restarting Chrome, it means that one of the disabled extensions was causing the problem. To find the problematic extension, enable extensions one by one until you find the problematic one. Once you find it, disable it, remove it or update it in order to solve the problem. If you’re getting Kill pages error in Chrome, the issue might be Trusteer Rapport software. This is a security software, but it can sometimes interfere with your browser and cause this issue to appear. 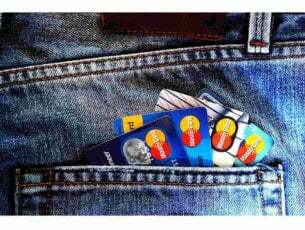 To fix the problem, it’s advised to remove Trusteer Rapport from your PC completely. There are several ways to do that, but the best way is to use uninstaller software. In case you’re not familiar, uninstaller software is a special application that can remove any program from your PC. In addition, these tools will remove all files and registry entries associated with the application you want to remove. There are many great uninstaller applications on the market, but the best are IOBit Uninstaller and Revo Uninstaller. Once you remove the problematic application with one of these tools, check if the problem still persists. If Trusteer Rapport was the problem, you should consider switching to a different antivirus solution. If you’re looking for a new and reliable antivirus, be sure to consider Bitdefender since it offers the best protection. If you’re getting Kill pages message in Chrome constantly, you might want to consider switching to a Beta or Canary version of Chrome. In case you’re not familiar, Beta version is the upcoming version of Chrome, and it offers the upcoming features and patches. Therefore, if you’re having any issues with your version of Chrome, consider trying out the Beta version. There’s also a Canary version available, and this version is more experimental and it offers some upcoming features. This version is less stable than the Beta version, but it should offer the latest fixes. According to users, you might be able to solve this problem simply by switching to a 32-bit version of Chrome. 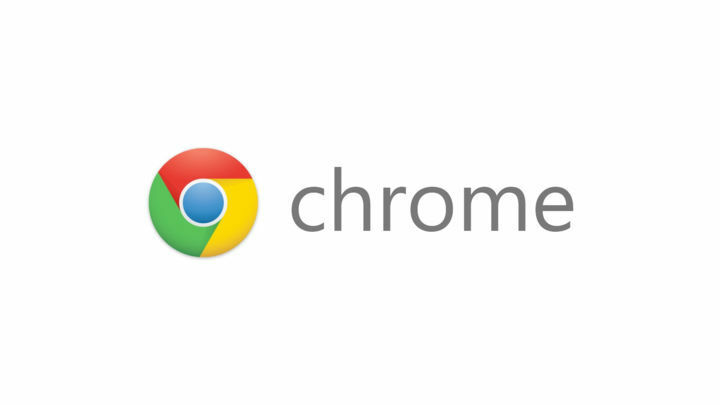 Several users reported that they uninstalled the 64-bit version of Chrome and switched to a 32-bit version. It’s worth mentioning that 32-bit version might not offer the same performance as a 64-bit version, so keep that in mind. This is just a workaround, but until a permanent solution is available, you might want to continue using the 32-bit version. 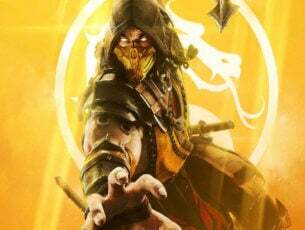 Kill pages error in Google Chrome can be a hindrance and cause a variety of problems, but you should be able to fix it by using one of our solutions.